We would be delighted to welcome you and your family to our Open Morning on Saturday 19th September 2015 10 am – 1 pm. 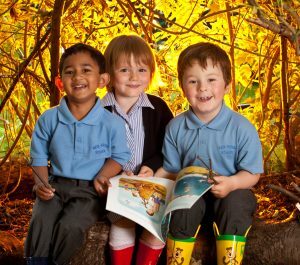 The Open Morning is a great opportunity to experience life at Red House and to see what our school can offer your child. If you would like any further information please contact Claire Bellerby, Head of Admissions, email claire.bellerby@redhouseschool.co.uk or telephone 01642 558119.